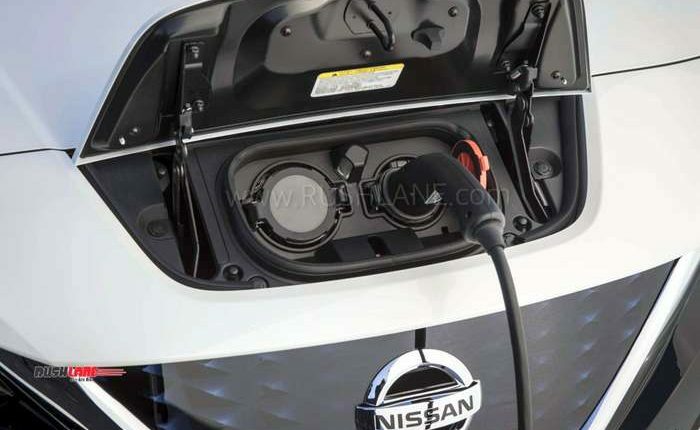 Nissan India announced plans to launch their new generation Leaf electric car today. Nissan launched the much-anticipated Kicks SUV in Delhi today. 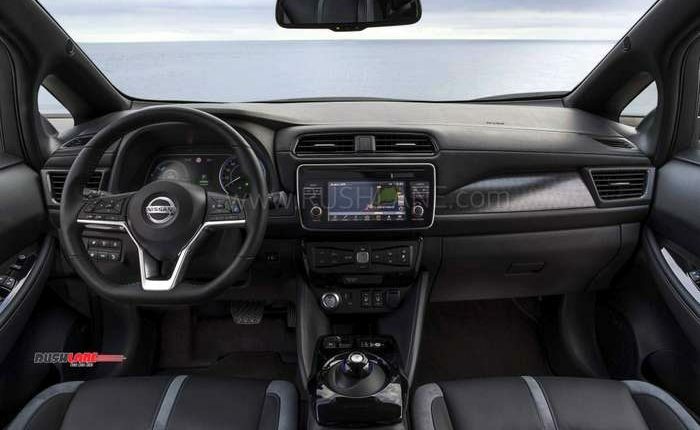 Along with the launch, Nissan’s top management also revealed their plans for India and reinstated their commitment in the country. 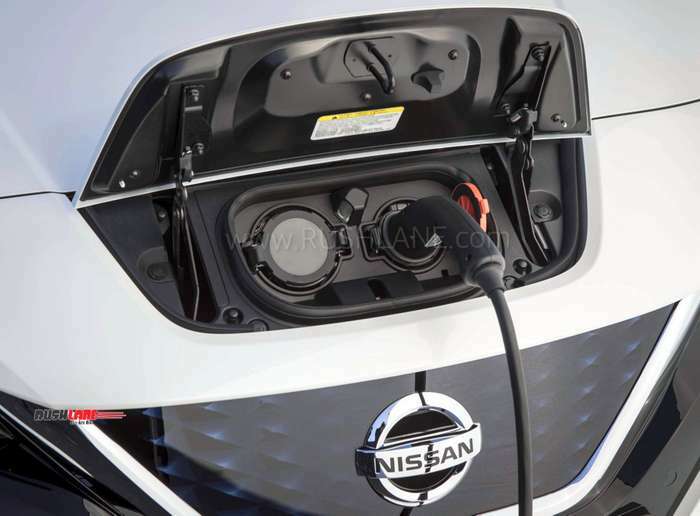 One interesting announcement from the team was the confirmation of Nissan Leaf’s launch in the country. And surprisingly, the launch is poised to take place in the current year itself! 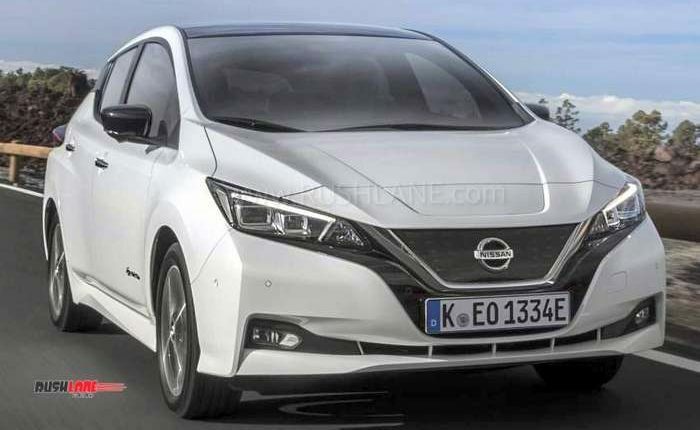 The Leaf was spotted last December without any camouflage in a parking lot in Kerala. 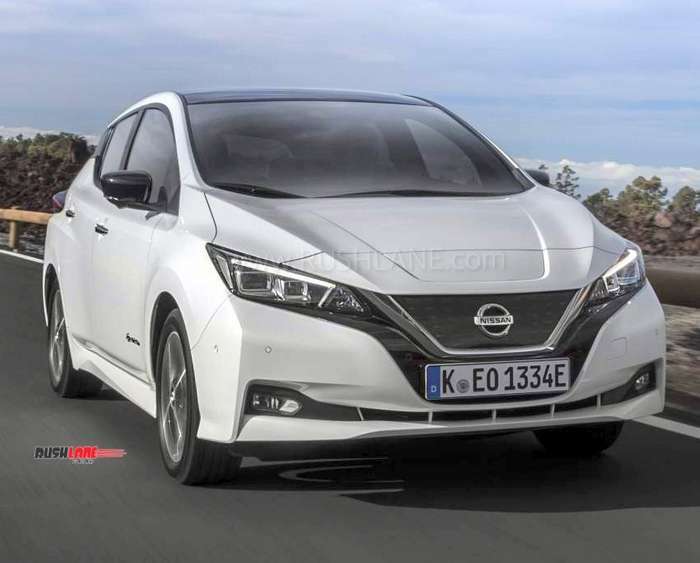 It raised speculations that the Leaf might be coming to the country soon. 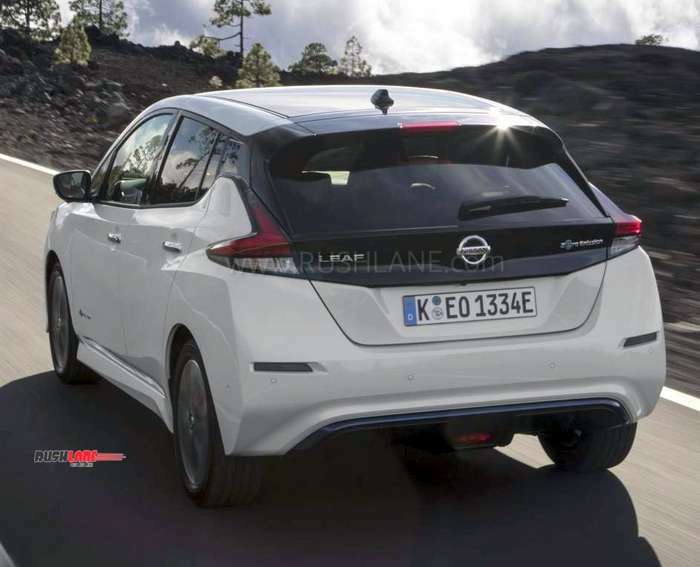 The Leaf is a globally successful EV (Nissan has sold over 3,80,000 Leafs already) and is available in many Asian markets, even including neighbouring countries like Bhutan. It is the best selling EV in Europe. Chances of the Leaf getting manufactured in the country are almost next to zero. 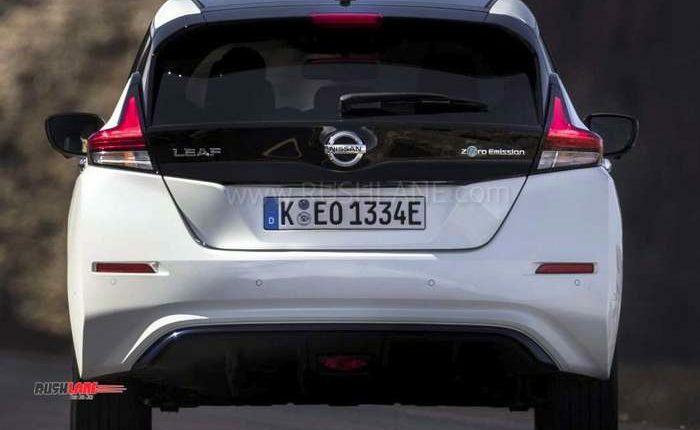 Hence, in all likelihood, the Leaf will be imported as a CBU. 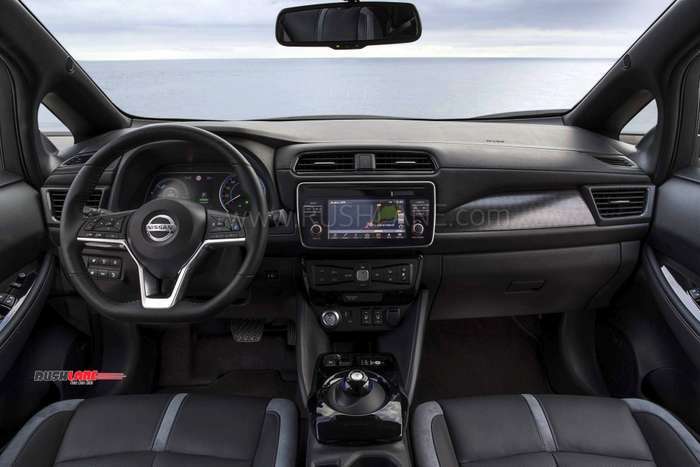 A CBU route would mean that the pricing won’t be very tempting (approximately INR 30-35 lakhs) for the masses and we expect that the Leaf will be marketed as a lifestyle product, something which Toyota has tried with the Prius. 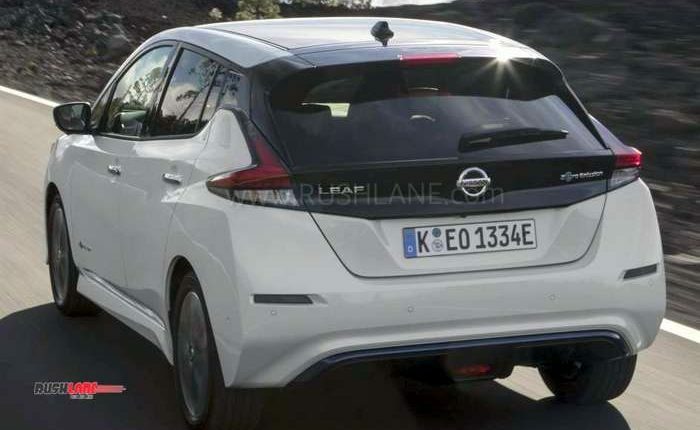 India is expected to get the second generation of the Leaf which had made its global debut back in 2017. 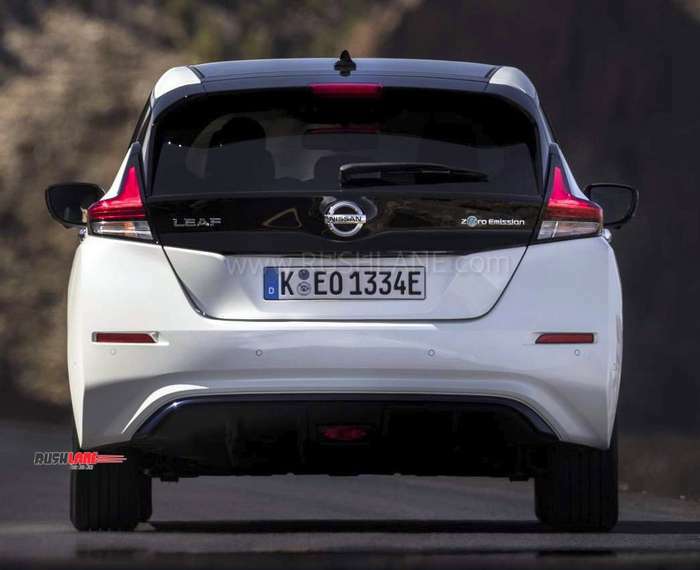 The current generation Leaf is powered by a 148hp EM57 electric motor which takes power from a 40kWh battery. 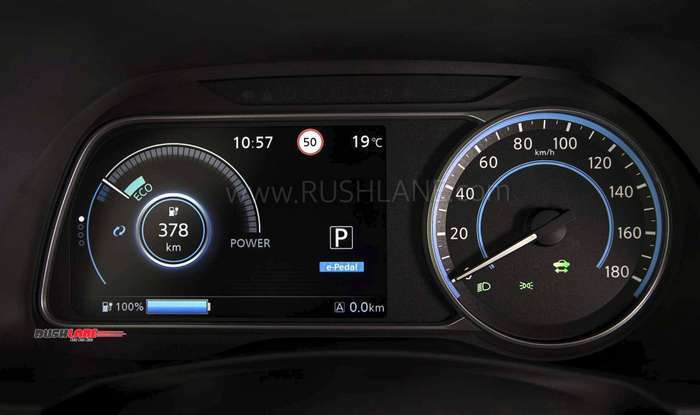 The EV has a claimed range of 380km, which is 129km more than the previous generation’s range. As far as charging is concerned, one can charge the battery in about 8 to 16 hours, depending upon the power capacity. There is also a quick charge feature which allows users to charge to battery to 80% in just 40 minutes. Overall, Nissan seems determined to increase its presence in the country. Last year, it had opened up its ‘Digital Hub’ in Kerala where it had hired around 500 individuals. At the moment, Nissan is aggressively expanding its dealership network across India and is giving its sub-brand, Datsun also a major boost by opening new outlets in Tier 2 and Tier 3 cities.